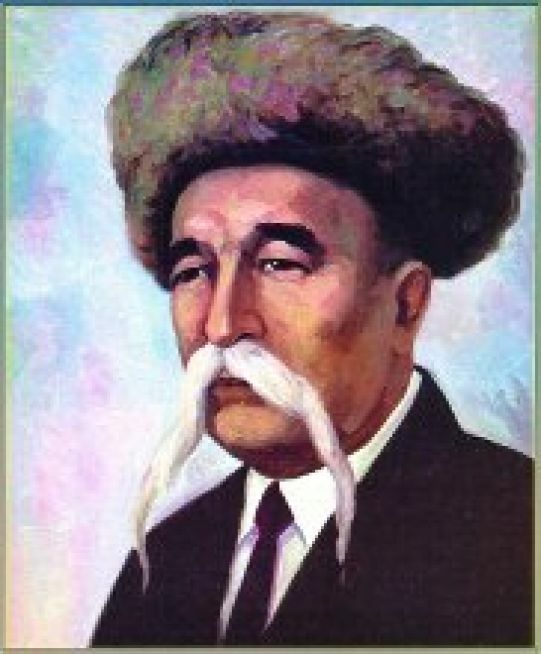 Kamar Kasymov (1893-1966) — Kazakh national skilled craftsman, self-taught person. He was an organizer and initiator of handmade manufacture of Kazakh musical instruments. Kanysh Satpayev, President of the Academy of Sciences of the Kazakh SSR, Temirbek Zhurgenov, Minister of Education, Bolat Sarbayev, First Candidate of Sciences, famous as expert on the history of Kazakh musical instruments, member of the Kurmangazy State Conservatory, spoke highly of his talent. Models of dombra made by Kamar Kasymov are very popular in our Republic. The instruments were used by independent permormers and amateur collectives. His dombras were exported to the PRC and republics of the Soviet Union. In 1947 Kamar Kasymov was conferred with the rank of the Honoured Art Worker of the Kazakh SSR. He was awarded the Order of the Red Banner of Labor, Certificates of Honour of the Supreme Soviet of the Kazakh SSR and other rewards. At the end of 1950-s hundredrs of people arrived to Kazakhstan for the construction of Temirtau city (Kazakhstan’s Magnitka) by the decision of Komsomol. They were settled in tents situated in the Eastern part of the city. People were discontented by systematic drinking water and food interruptions, absence of accomodation and poor conditions of employment. The last straw was arrival of the group of constructors from the People’s Republic of Bulgaria who were provided with appropriate conditions without delay. Leader of the construction explained that foreign guests could not be settled in tents. On August 1, 1959 soviet workers came to the breakfast and were asked to wait till Bulgarians would winish. This caused disturbance wave. People refused to work and start smashing up outskirts. Yerkegali Rakhmadiyev — composer, People’s Artist of the USSR, laureate of the State Prize of the KazSSR. 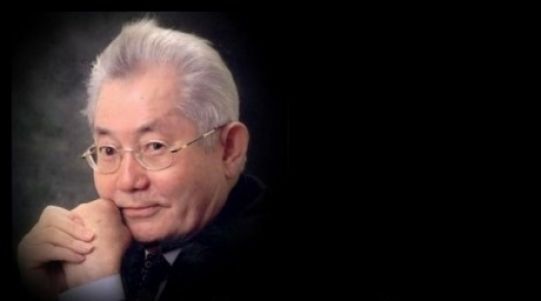 He was born on August 1, 1932 in Semipalatinsk region. During different periods of his life he was the head of the State Conservatory and the Minister of Culture of the Republic. Yerkegali Rakhmadiyev is the author of six operas. The best known of them are “Kamar-sulu”, “Alpamys” and “Abylai Khan”. The President of Kazakhstan Nursultan Nazarbayev expressed his condolences to Rakhmadiyev’s family. 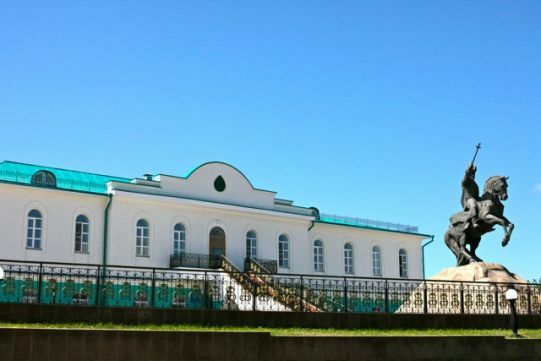 In August 2008 the President N.Nazarbayev opened Residence of Abulai Khan museum complex with bronze horse monument of Abylai Khan in Petropavlovsk city.